A team led by Carnegie Mellon University psychologists has found that adults whose parents separated and did not speak to each other during their childhood were three times as likely to develop a cold when intentionally exposed to a common cold virus than adults whose parents had remained together or separated but continued to communicate. The team's study was published in the Proceedings of the National Academy of Sciences. "Early life stressful experiences do something to our physiology and inflammatory processes that increase risk for poorer health and chronic illness," said Michael Murphy, a psychology postdoctoral research associate in CMU's Dietrich College of Humanities and Social Sciences. "This work is a step forward in our understanding of how family stress during childhood may influence a child's susceptibility to disease 20-40 years later." For the study, 201 healthy adults were quarantined, experimentally exposed to a virus that causes a common cold and monitored for five days for the development of a respiratory illness. The results showed that adults whose parents lived apart and never spoke during their childhood were more than three times as likely to develop a cold compared to those from intact families. The increased risk was due, in part, to heightened inflammation in response to a viral infection. The team also found that individuals whose parents were separated but communicated with each other showed no increase in risk compared to the intact families. "Our results target the immune system as an important carrier of the long-term negative impact of early family conflict," said Sheldon Cohen, the Robert E. Doherty University Professor of Psychology. 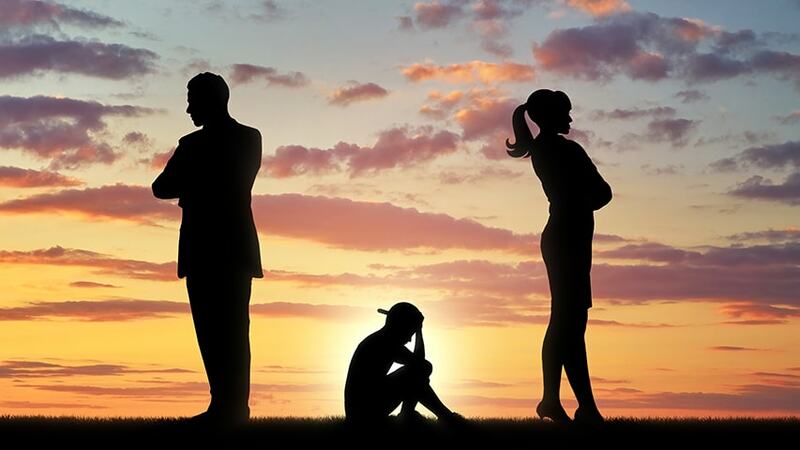 "They also suggest that all divorces are not equal, with continued communication between parents buffering deleterious effects of separation on the health trajectories of the children." In addition to Murphy and Cohen, the University of Pittsburgh's Denise Janicki-Deverts and William Doyle participated in the study. The National Center for Complementary and Integrative Health, the National Institute of Allergy and Infectious Diseases, the National Institutes of Health and the Pennsylvania Department of Health funded this research.